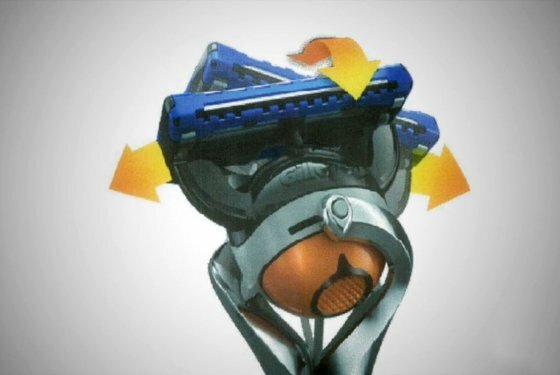 Gillette’s new razor, the ProGlide FlexBall. It’s a men’s razor that does what every other men’s razor since time immemorial has done – removes hair from your face – but with “a swiveling ball-hinge” that the company says will make it easier to get a clean shave. It will retail for $11.49 and $12.59, depending on whether you want the battery-powered version or not, and Gillette is planning to sell $188 million worth of the things in the next year alone. I won’t mince words: ProGlide FlexBall is a bad idea. A really bad idea. In fact, the razor represents everything terrible about America’s innovation economy.